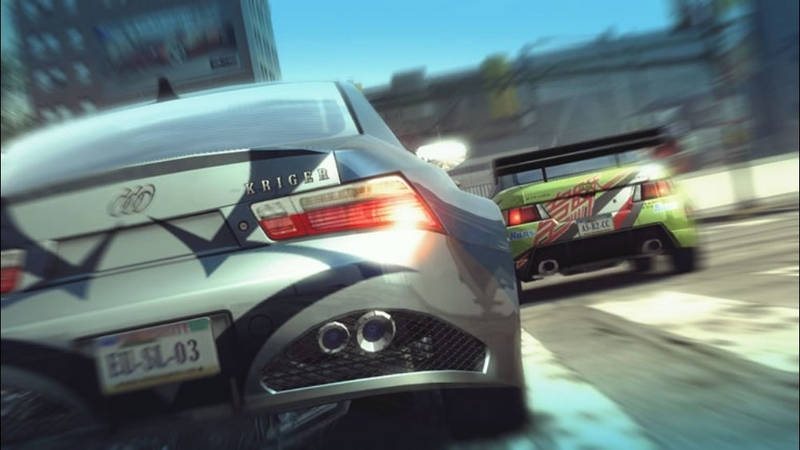 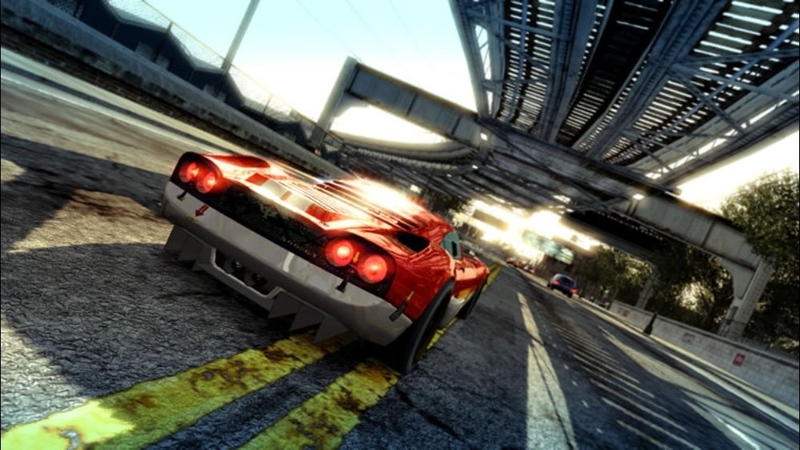 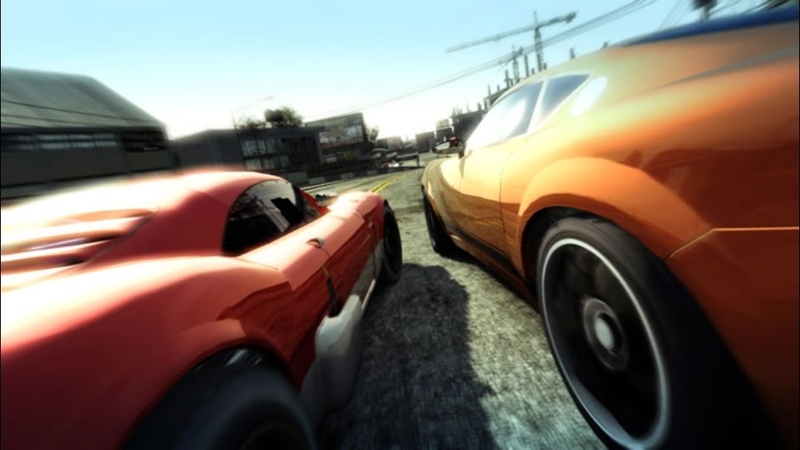 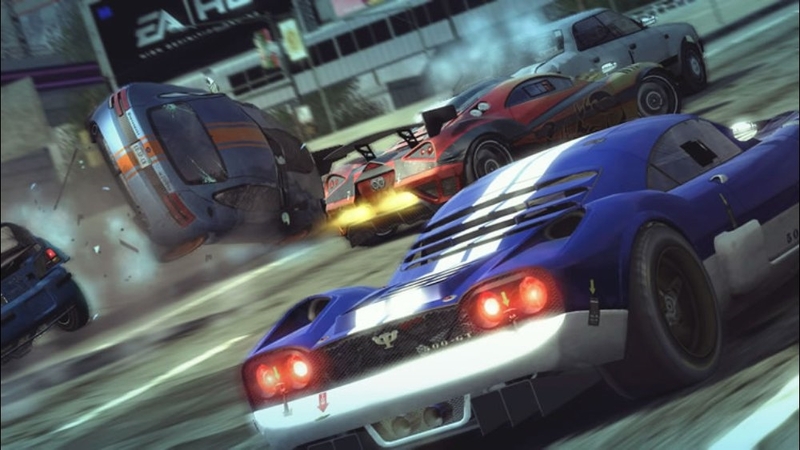 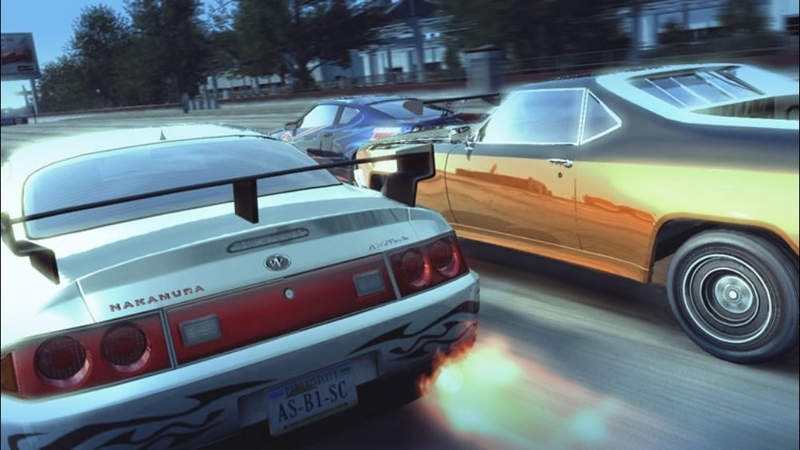 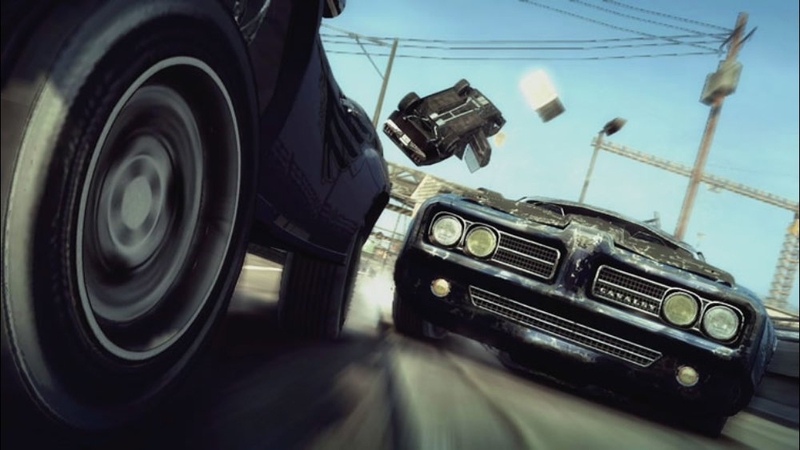 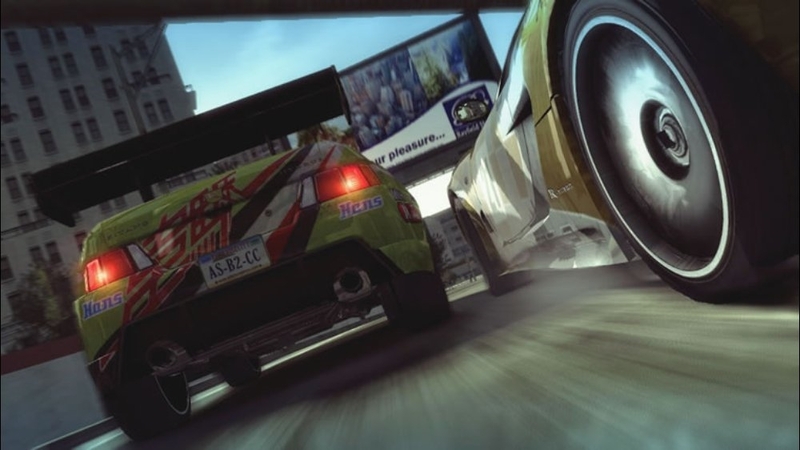 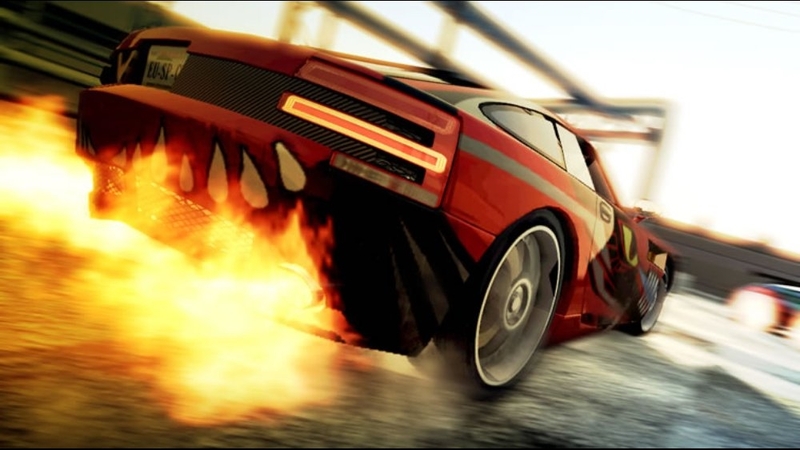 Take your dangerous driving experience to a whole new level with Burnout Paradise. 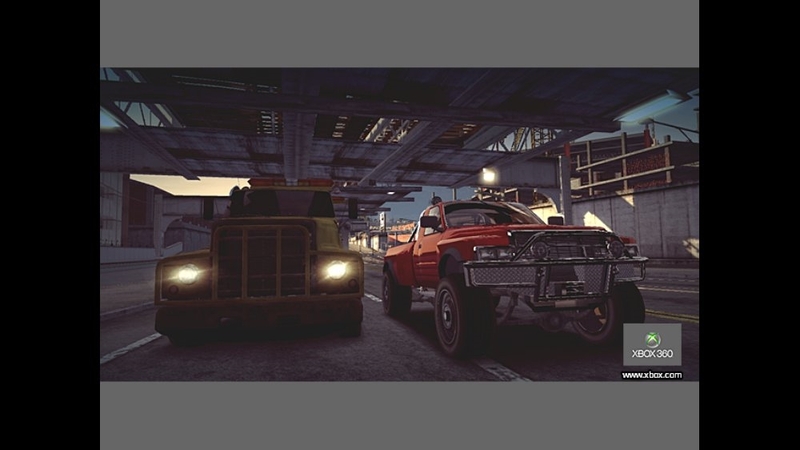 Crashing is awesome! 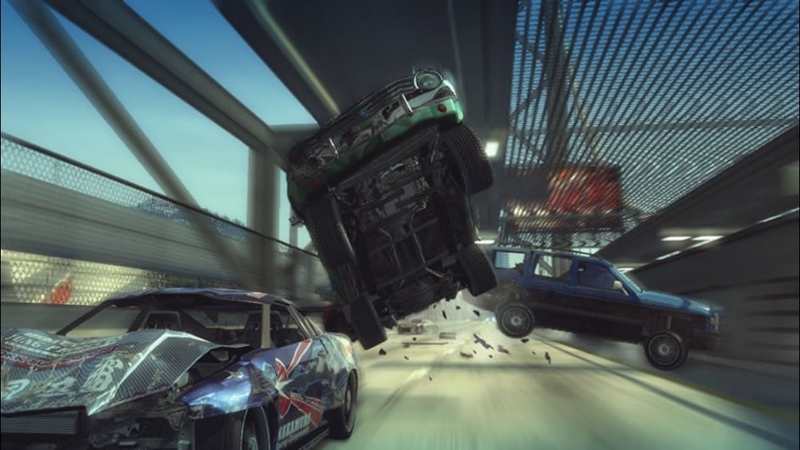 Next-gen technology delivers unprecedented levels of crash deformation allowing you experience the most explosive pile-ups in the series’ history. 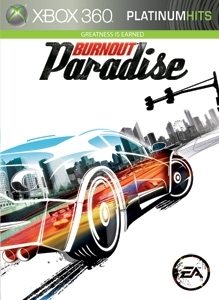 Burnout Paradise delivers the original vision for the Burnout franchise, an open world environment where you can do anything, anywhere, anytime!